Last year, around December, my sister asked me if I would like to travel to South Africa with her. I have never been outside Europe, and I have never been on a long-distance flight before, but I said yes. That was definitely a good decision. This July I packed my bags and took the train to the airport in Copenhagen, from where I was flying to Qatar, and from there to Johannesburg. My sister was already in South Africa, so I was travelling by myself. It is needless to say that I was super nervous to board the airplane, leave my family and friends behind and travel to the other side of the globe, where it was winter. Also, I would be travelling to a country where people drive on the wrong side of the road, there are 11 official languages and the view on women is a bit different from what I am used to in Europe. After a long trip (in total over 24 hours) I arrived the O.R. Tambo International Airport, where I got my first impression of South Africa: a 2-hour queue at the passport control. I followed the other confused passengers, could almost not find my baggage (because the baggage carousel was already used for another flight) and then I finally saw my sister waiting for me outside. I was super confused, but I really wanted to get on the road. But, first we spent a night in Johannesburg, in a backpackers lodge close to the airport. We were ready for two weeks of adventure! We did not spend any time in Johannesburg, because most people told us that it is not worth it. My sister spent some days in Pretoria and Johannesburg, and she totally agrees. It is an ugly industrial city, which is known for mining. Of course you can take a look at Soweto and the Cradle of Humankind, which lie close to Johannesburg, but we did not want this. Some people like Jburg, other people hate it. We spent the night at Shoestrings Airport Lodge, which was very close to the airport and offered free pick-up and drop off. We picked up our rental car at the airport (we rented a car through Avis) and left the city. A friend of mine had recommended a farm close to the Golden Gate National Park, with small huts at an affordable price, and we planned to stay there for three nights. 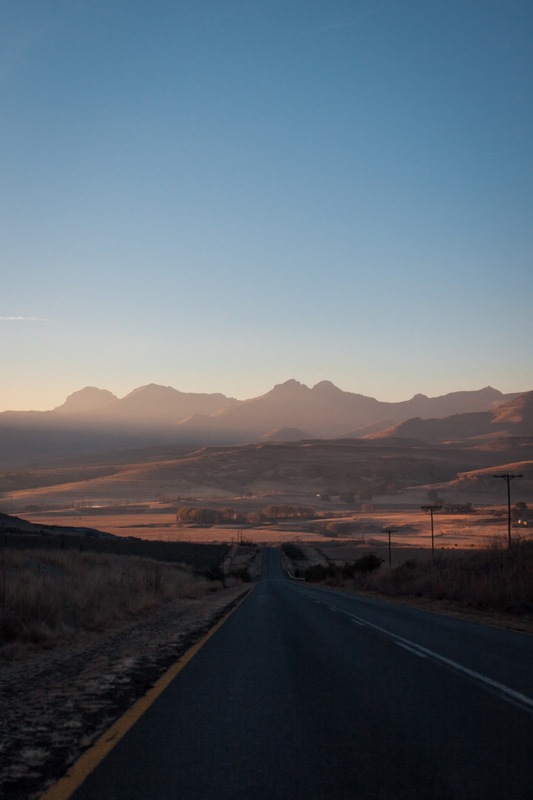 We soon left the highway and took some smaller roads, leading us into the golden and yellow plains of the Free State. We passed towns with familiar names like Frankfort and Bethlehem and after some hours we could finally see the first mountains. 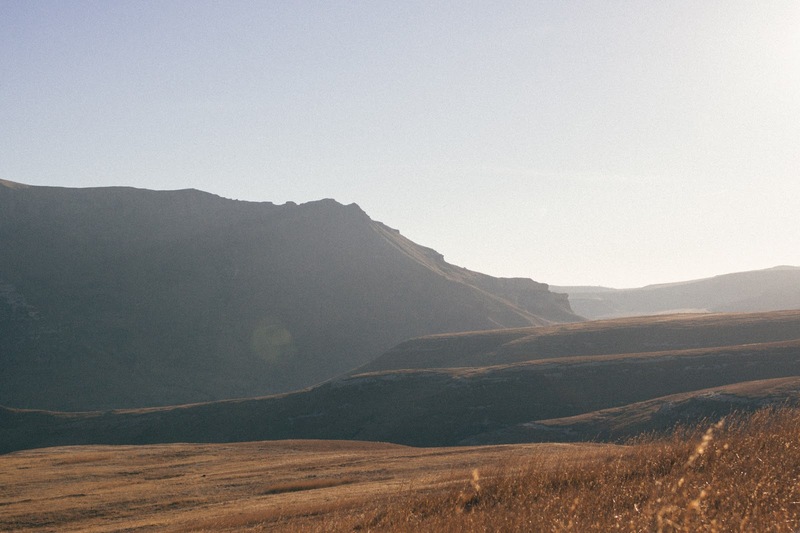 We spent some time in the town of Clarens, which is a bit more tourist-compatible (we soon learned that it is dangerous to stop at the other towns - especially as women travelling alone). We stayed at the Lesoba Guest Farm which was really beautiful, but a bit lonely. There was no one there when we arrived, except two very cute dogs. We later discovered that the owners wrote an email with instructions, but we did not have any internet. We spent two days exploring the Golden Gate National Park and Royal Natal NP (I will write a post about it later - I think...) and then we got back on the road again, for the longest drive EVER. When planning this road trip, we had one big problem. We wanted to see the Drakensberg Mountains, but we also wanted to see the coast. Another problem was that we only had two weeks. Our solution was to spend one day just driving. We left early in the morning, and we just kept on driving. In total we drove about 600 km that day. It would not have been that difficult, if a highway was just a highway in South Africa. A normal yellow road on the map could be a wonderful highway in reality. But all of a sudden, it could turn into a gravel road (which is no problem if you have a car that can drive on these roads, but we rented a Hyandai i10). This day was really hard, but we made it. We almost got lost, and we where really frustrated at times, but in the end we arrived at the Mountain Zebra NP, where we almost froze to death. 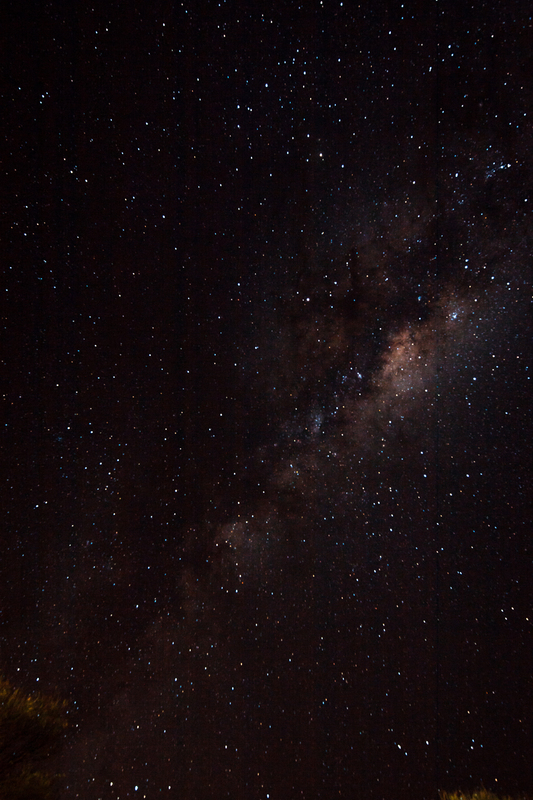 But it was there, I saw the Milky Way in all its glory for the first time (remember this post?). And we saw lions, zebras and a lot of different antelopes. For the ultimate Safari experience we drove to the Addo Elephant NP, which has a lot of (guess what?) elephants. It was a humbling experience to see these giants up close. We spent the night at the main camp in the national park. This night was not as cold as the night before, and we could even hear lions and other animals in the night. In the morning we went on a little game drive in our small car, and we saw a lot of zebras, elephants, warthogs, buffaloes and several kinds of antelopes. I loved this park because you could just drive on your own, with your own vehicle, which made it much more affordable for us. But, I think if my sister was not an expert on animals (she is studying veterinary, and just spent some weeks in South Africa learning more about wildlife) I would have preferred a guided tour. But, my sister could tell me a lot about rhino poaching and how to track animals, so we did not really need a guide. Addo Elephant NP is one of the largest National Parks in South Africa, because it has several smaller parts at the coast. One of these parts (and maybe the least famous) is the Woody Cape section. We spent the night at Woody Cape Backpackers, where we met some of the most friendly and welcoming people on our entire trip. The dunes there are actually some of the worlds largest moving dunes. Some of them are up to 140m high. The best thing of all: We were the only people there. 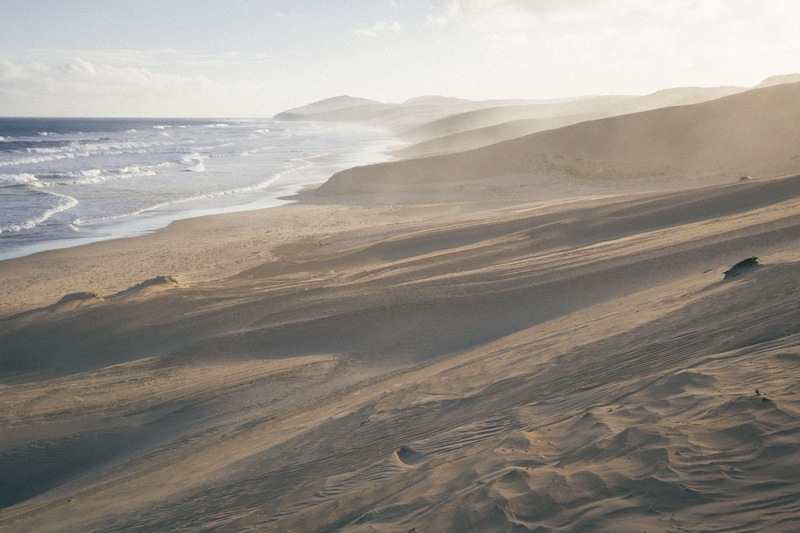 It was so incredibly beautiful, and we could not believe that we were all on our own. 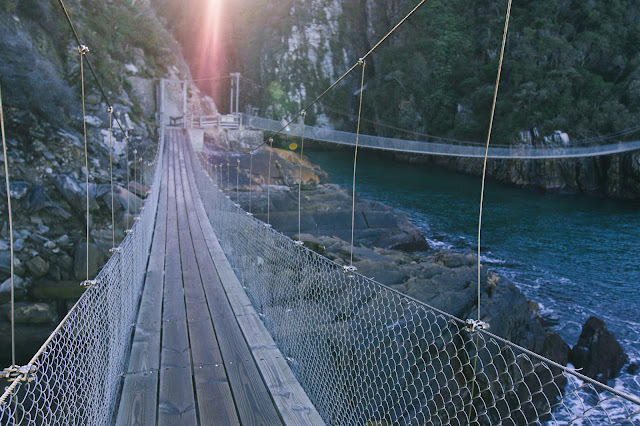 The next day we drove to Tsitsikamma, which is a lot more crowded and well known. One of the highlights of this journey was the Kayak and Lilo tour we made in Storms River Mouth. I did not take any pictures of this adventure, but this has been a really great experience. I would advise everyone to do this, when they are travelling on the Garden Route. 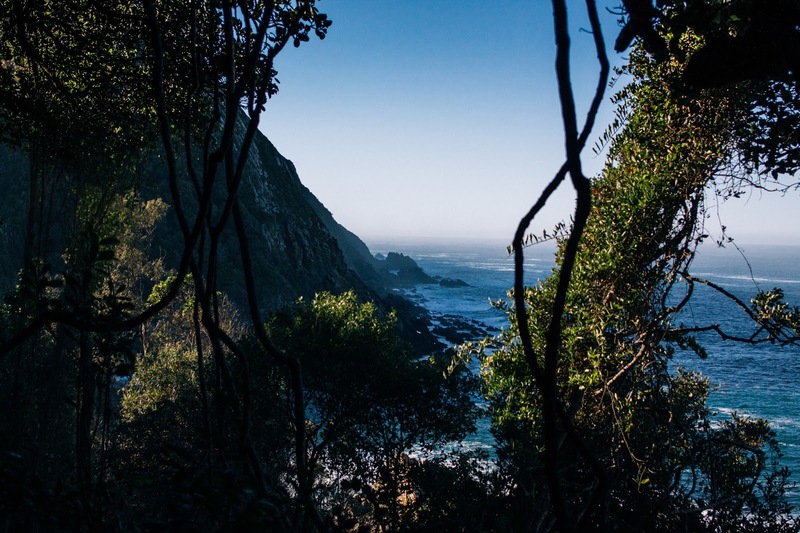 We spent two nights on the campsite at Tsitsikamma (luckily it was not that cold at the coast), and I would love to return to this heavenly place. After two days in Tsitsikamma, we had to drive a long distance again because we had booked the last four nights in Cape Town. 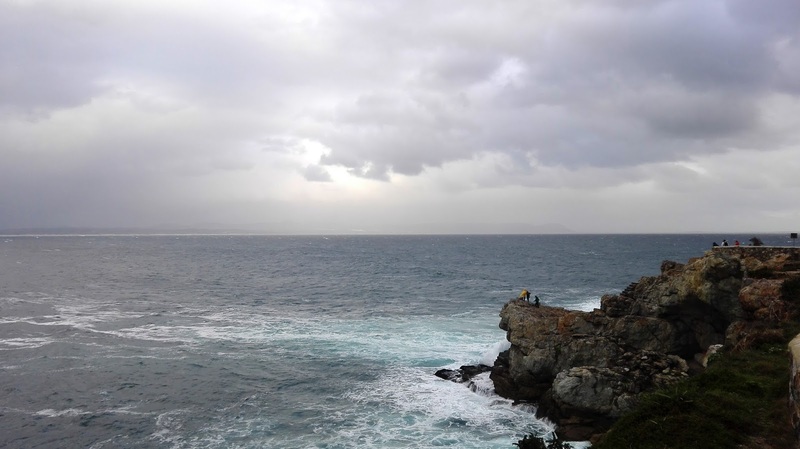 But, we could not drive all the way from Tsitsikamma, so we had to spend one night in Hermanus. We slept in Hermanus Backpackers, which was really nice. The staff was super friendly, and I was kind of sad that we did not have more time for this place. Generally I was sad that we could not spend more time on the Garden Route, but I hope that I can do this another time. From Hermanus we drove to Cape Town. Instead of taking the direct route, we drove from Pringle bay to Gordons bay, where there is a wonderful road with the ocean on one side, and the Kogelberg Mountains on the other side. The last four nights we spent in an airbnb in Cape Town. I think I will write another post about this later. 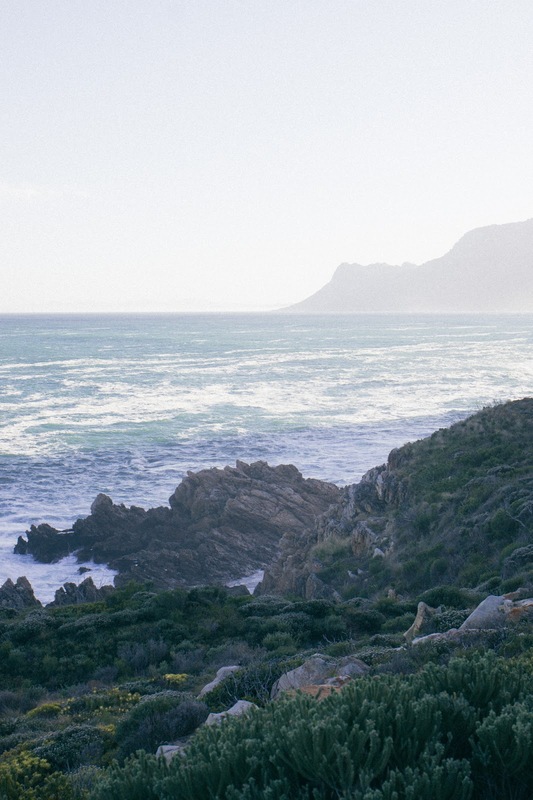 After four days in Cape Town, we were kind of sad to leave South Africa. I could have spent some more time there, but my sister had been there for a while, and I knew I would have to return because I had to move to Aarhus. But, I hope to return in a few years and do all of the things we did not have time to do. I have to be honest: We had a very tight schedule, and we should probably have spent less time in Cape Town or in the Golden Gate NP. Also, it is quite a long drive from Johannesburg to Cape Town, but it was super fascinating to see the different faces of the country. South Africa is a really diverse country, with a lot of beauty, but also a lot of ugly flaws like poverty and a generally patriarchal society. I hope you enjoyed this overview of our adventure! 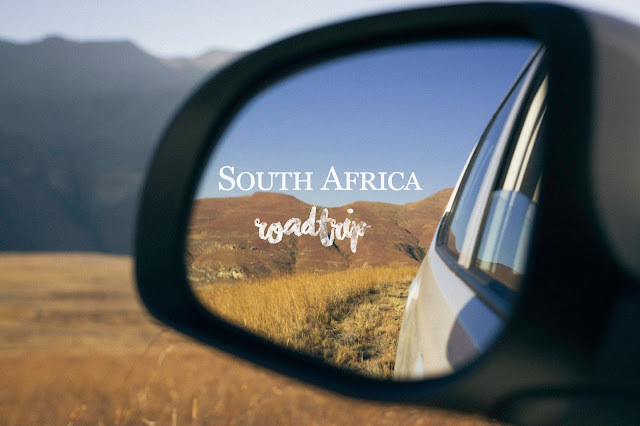 I think I will write some more detailed posts about some of the places we saw later, and maybe write something about how to plan a road trip in South Africa. If there is anything else you would like to know, feel free to ask!